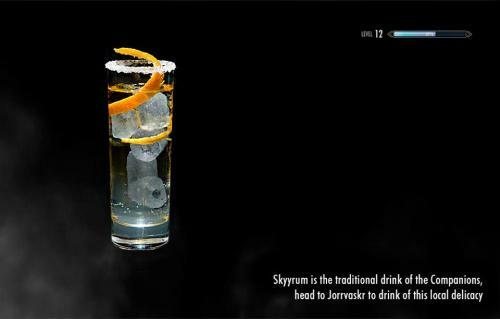 Now, normally a game post would go on my Playstation 3 Game Console Blog, but seeing as this is a specific cocktail, it'll fit nicely right on here! The actual recipe comes from James Dance of Loading and the source of where I got the post from is The Drunken Moogle Tumblr Blog. I'll post some more video game related cocktails! Pretty cool stuff! Definitely worthy to try!